This season we’ve collaborated with John Smedley to produce a limited edition collection of fine quality knitwear for Spring Summer ‘17. 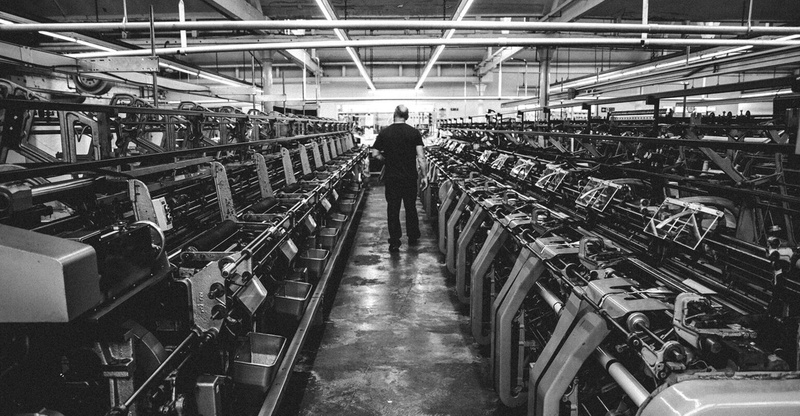 John Smedley is renowned throughout the world as a leader in the production of fine gauge British knitwear products since 1784. Still family owned, the company continues to innovate while retaining the handcrafted techniques that have established its reputation for more than two centuries. There are a total of seven limited edition pieces in the Pretty Green X John Smedley collection with key items such as the Chartham Knitted Polo, Connaught Stripe Crew and the Wilshaw Crew Neck made from premium Merino wool and Finest Sea Island Cotton. 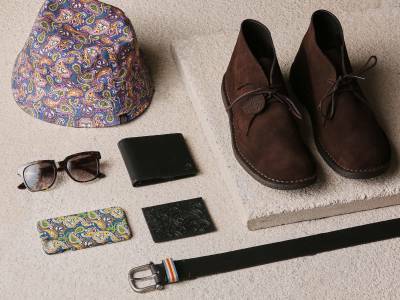 A key piece within the collection is our paisley crew neck jumper. 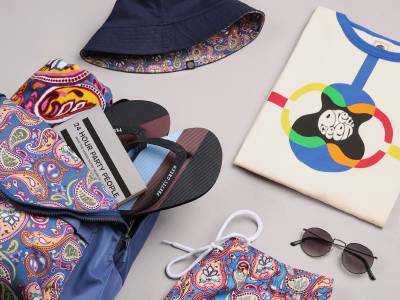 A perfect blend of Pretty Green and John Smedley, the piece incorporates our Black Label SS17 paisley which has been digitally printed onto a soft cotton crew neck jumper. 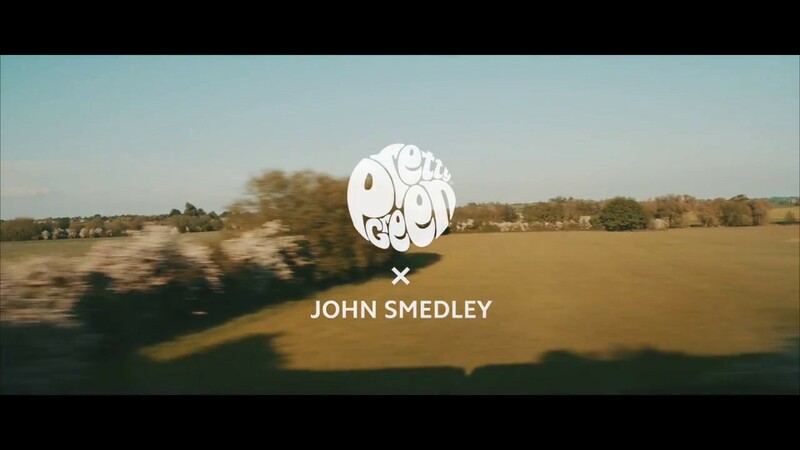 “The 1960’s mod scene has long been associated with the John Smedley ethos, so the collaboration with Pretty Green made perfect sense. A short brand film has been created to show the craftsmanship that goes into each piece at the John Smedley factory in Derbyshire. Our John Smedley collection is now available online as part of our Spring Summer 17 Black Label Collection.